If you are new to fly fishing or simply want to improve your fly casting skills we can easily customize your day on the water to include some fly casting instruction. 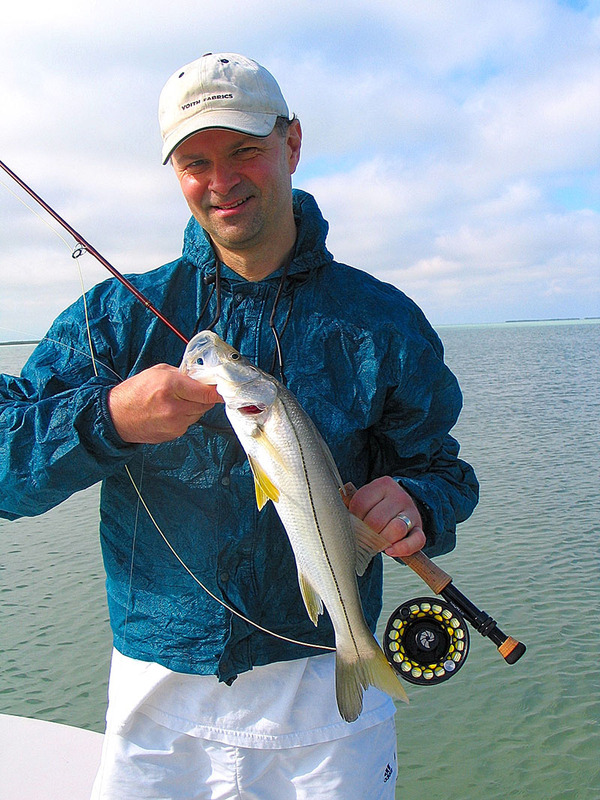 Knowing how to double haul and having the ability to cast a fly accurately with minimal false casts are necessary skills when sight casting to bonefish, permit, tarpon, redfish and snook. I have been fly fishing for over thirty years and taught fly fishing for the Orvis Company. I can help you learn the skills that will put you on the path to fly fishing success!